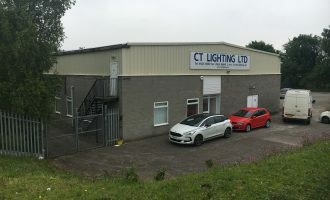 Ciqurix Limited have taken Units G1 & 2 Westfield Business Park, Long Road, Paignton on a new lease that will see the company make a significant investment in the region. Units 1 & 2 were originally built as two separate properties although the sub division wall was never installed making a flexible larger space. 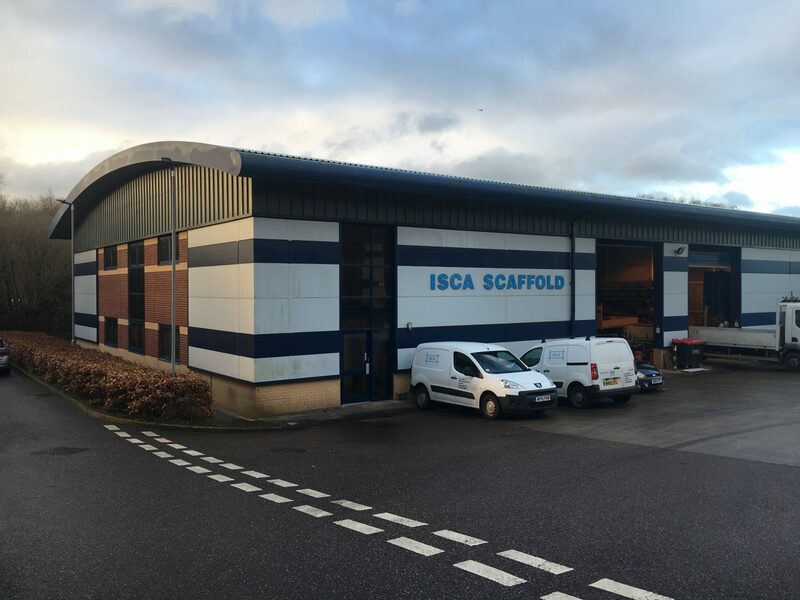 The two units became vacant in 2018 when Isca Scaffolding consolidated their regional operation and there was significant interest in the property from both storage and distribution users as well as light manufacturing. 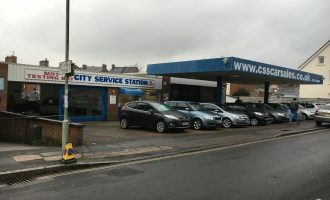 Pepper Commercial and Vickery Holman were instructed to market the vacant space at £50,000 p.a. (£6.16 p.s.f.) 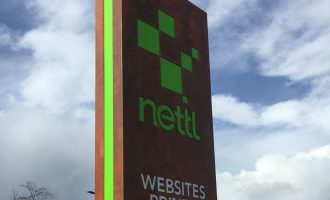 and several offers were received resulting in the letting announced today. 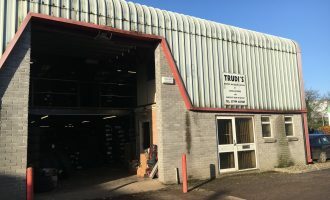 Warehousing and light manufacturing space is sought after in the region with few new speculative developments coming forward over the past few years.